The film in full on the big screen accompanied by Czech National Symphony Orchestra. 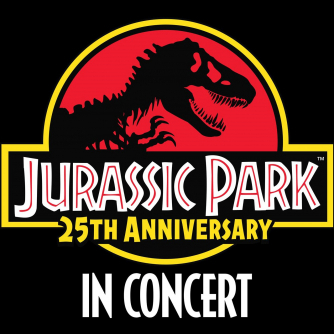 Jurassic Park, one of the most thrilling science fiction adventures ever made, featuring one of John Williams’ most iconic and beloved musical scores will be screened in full in stunning high-definition accompanied by an orchestra as part of a nationwide tour. 25 years ago Jurassic Park transformed the movie-going experience for an entire generation and became the highest-grossing film of all time in 1993, winning three Academy Awards.